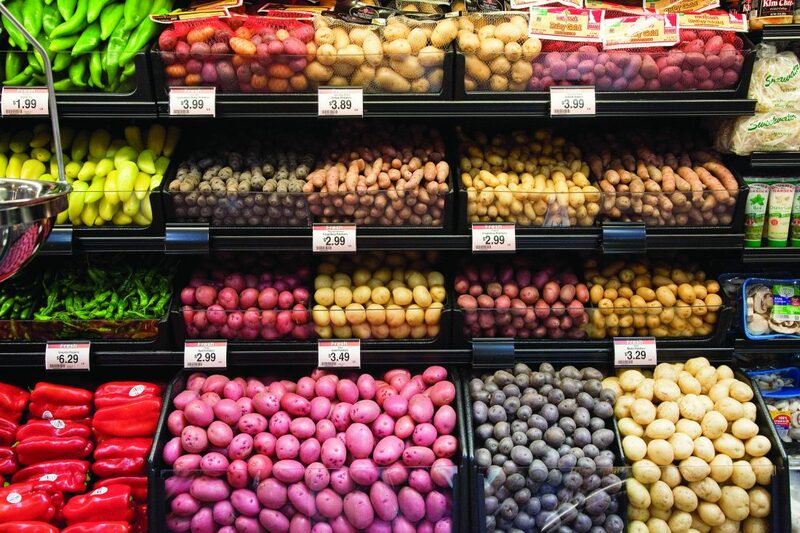 Vegetables are pictured at Dillons grocery store, 1740 Massachusetts St., in this file photo from August 2012. Story last updated at 9:11 p.m. Monday, Feb. 25, 2019. 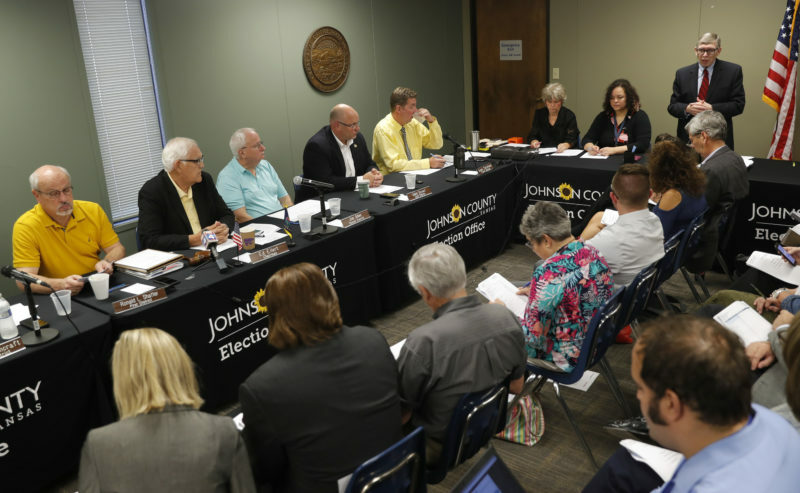 TOPEKA — Republican lawmakers in Kansas have wedded a popular proposal to cut taxes on groceries to a GOP income tax relief bill in hopes of winning over skeptical colleagues and making Democratic Gov. 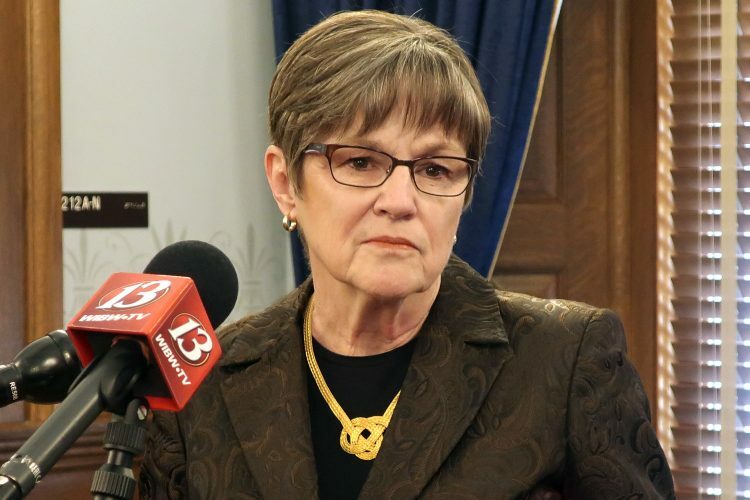 Laura Kelly think harder about vetoing it. The House Taxation Committee endorsed its expanded tax relief bill Monday on a voice vote, sending the legislation to the full chamber for debate, possibly later this week. The Senate approved its version earlier this month, but as a measure aimed at keeping individuals and businesses from paying higher state income taxes because of federal income tax changes at the end of 2017. Top Republicans in the GOP-dominated Legislature see income tax relief — and returning what they call an unexpected revenue “windfall” — as a top priority. 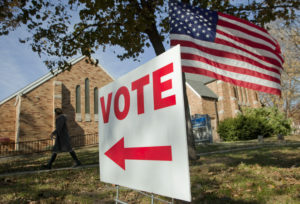 But their plan would thwart the new Democratic governor’s plans to boost spending on public schools and expand the state’s Medicaid health coverage for the needy. Kelly has urged legislators to wait until at least next year to pursue changes in tax laws, but she also said repeatedly during her campaign for governor last year that she wanted to lower the state’s 6.5 percent sales tax on groceries to help poor and middle-class families. The idea also has strong bipartisan support. Kelly and her staff have called the GOP income tax relief proposals irresponsible, and Democrats have criticized the package as a corporate give-away. She hasn’t said explicitly that she would veto them, but her comments and those of her aides have lawmakers in both parties expecting her to do so. “While the governor strongly supports reducing the sales tax on food, she knows it is critical that we first stabilize the state’s budget before we make changes to the tax code,” Kelly spokeswoman Ashley All said after the committee’s vote. 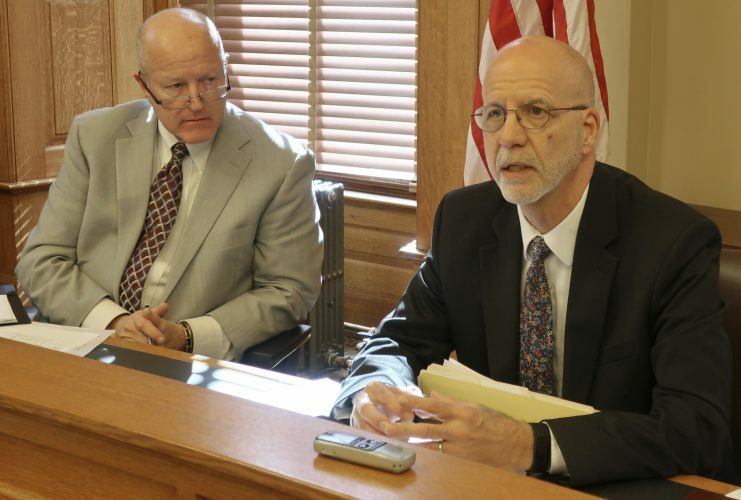 Rep. Jim Gartner, of Topeka, the Taxation Committee’s top Democrat, said Republicans are trying to box Kelly in by adding the provision to cut the sales tax on groceries to 5.5 percent, starting in October. Kansas is among only a handful of states imposing its full sales tax on groceries. “I don’t think it’s going to make it any more palatable because of the mix,” Gartner told reporters after the committee’s vote. The federal tax overhaul in 2017, championed by President Donald Trump and Republicans in Congress, cut federal income taxes for individuals and businesses but included provisions expected to raise revenues in some states and lower it in others. Kansas’ tax code is tied to the federal tax code. This year’s bill in Kansas would save its taxpayers $208 million during the state budget year that begins in July. 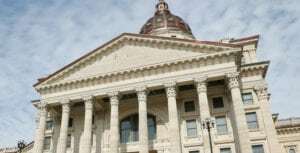 The cut in the sales tax on groceries would save consumers about $44 million during the state’s next budget year, but the committee also added a provision to help Kansas collect more sales taxes on internet sales. A key part of the bill would prevent thousands of individuals from losing itemized deductions on their state forms. State law now prevents people from itemizing on their state returns if they do not on their federal returns, and the federal changes discouraged itemization. The change would save individuals about $50 million during the next budget year. Even with the cut in the sales tax on groceries, most of the tax relief still would go to corporations during the next budget year — $137 million, or 66 percent of the total. The federal tax changes included provisions preventing corporations from sheltering income and assets outside the U.S. that would otherwise lead to Kansas and other states taxing foreign income.